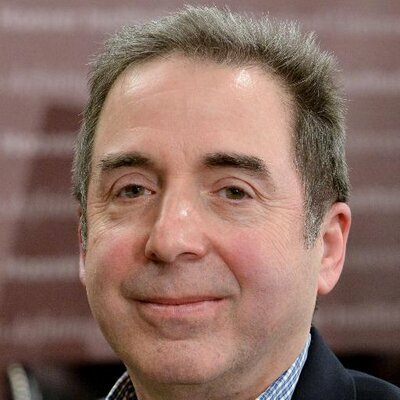 Russell Roberts, Associate Editor, founder and host of EconTalk, and founding advisory board member of the Library of Economics and Liberty. Roberts is the John and Jean De Nault Research Fellow at Stanford University’s Hoover Institution. His two rap videos on the ideas of John Maynard Keynes and F.A. Hayek, created with filmmaker John Papola, have had more than eight million views on YouTube, been subtitled in eleven languages, and are used in high school and college classrooms around the world. His latest book is How Adam Smith Can Change Your Life: An Unexpected Guide to Human Nature and Happiness (Portfolio/Penguin 2014). It takes the lessons from Adam Smith’s little-known masterpiece, The Theory of Moral Sentiments, and applies them to modern life. He is also the author of three economic novels teaching economic lessons and ideas through fiction. 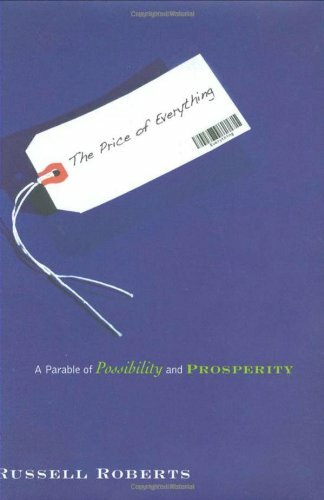 The Price of Everything: A Parable of Possibility and Prosperity (Princeton University Press, 2008) tells the story of wealth creation and the unseen forces around us creating and sustaining economic opportunity. The Invisible Heart: An Economic Romance (MIT Press, 2002) looks at corporate responsibility and a wide array of policy issues including anti-poverty programs, consumer protection, and the morality of the marketplace. His first book, The Choice: A Fable of Free Trade and Protectionism (Prentice Hall, 3rd edition, 2006) is on international trade policy and the human consequences of international trade. It was named one of the top ten books of 1994 by Business Week and one of the best books of 1994 by the Financial Times. Roberts blogs at CafeHayek.com and archives his work at russroberts.info. A three-time teacher of the year, Roberts has taught at George Mason University, Washington University in St. Louis (where he was the founding director of what is now the Center for Experiential Learning), the University of Rochester, Stanford University, and the University of California, Los Angeles. He earned his Ph.D. from the University of Chicago and his undergraduate degree in economics from the University of North Carolina at Chapel Hill. I’m fascinated by some of the professors you studies under at the University of Chicago. Also wanted to thank you for recommending and doing shows on the book, In the First Circle, by Aleksandr Solzhenitsyn. Both Ed and I are reading it, and loving it. You wrote three economic novels, which is not only a great way to teach economics, but also a good way to learn economics. What got you into writing novels? 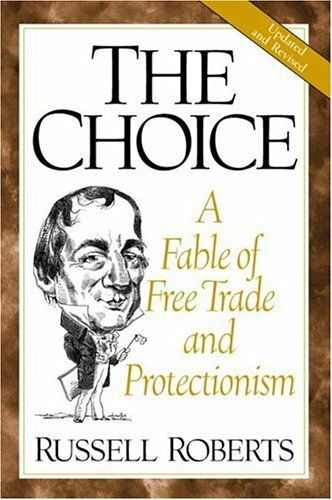 I love how in The Choice: A Fable of Free Trade and Protectionism you bring David Ricardo back to life. The only other novel I’ve read that’s done something similar is Saving Adam Smith by Jonathan Wight. In The Choice, you point out a restaurant meal eaten by a foreign tourist is the same as shipping food abroad, and how our universities are an major export. Why do you think people have a manufacturing fetish? Our manufacturing sector produces more than ever, some $2 trillion, which makes it the 9th largest economy in world. Is it the Materialist fallacy? If economics has taught me anything it’s that you can’t measure a sector based upon its inputs (jobs), but rather it must be measured based upon its outputs? 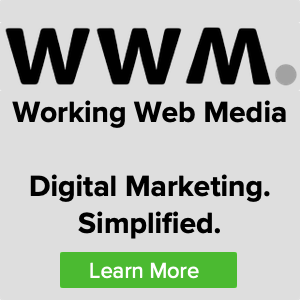 Also, this line between service and manufacturing seems an outdated false distinction. Toyota might make 9 million cars per year, but try selling a car without services: financing, repairs, warranty, auto dealer inventory financing, etc. We romance the car and ignore these more boring, but vital, services. We had Donald Boudreaux on the show and we asked him if we should we do away with the trade deficit statistics. He said yes, what do you say? Just to finish up your discussion with Ed on Rabbi Lapin, I think his problem is the programmers have to decide how a car will react to certain situations—the classic Trolley problem—and because there’s no human judgment at the time of the decision. Back to your novels. In your book The Invisible Heart: An Economic Romance was perhaps the first time I encountered the argument: what if the government forced you spend 15% of your money with minority-owned or 50% at women-owned businesses, to prove you’re not a racist or sexist? 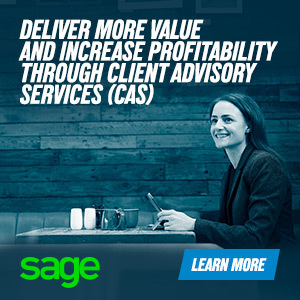 Why is it we only focus on one-side of the transaction—the employer, but not the employee or the customer? One thing I’ve learned from Gary Becker and Thomas Sowell is the market does impose a cost on people who discriminate, which lessens it. In The Price of Everything: A Parable of Possibility and Prosperity you take on the price gouging issue so well. People get upset that the price for essentials increase after a natural disaster. Why is it moral for the truck driver in Ohio to sit on the couch watching college football rather than driving needed goods to Florida hurricane victims? We blame the driver who is delivering needed supplies. Why isn’t that just as bad as gouging? In How Adam Smith Can Change Your Life: An Unexpected Guide to Human Nature and Happiness , Smith uses the example of losing your little finger to avoid a catastrophe, and when I teach ethics I’ve updated the thought experiment to avoid 9/11 would you be willing to lose your little finger: The overwhelming majority of every audience answers yes. It illustrates Smith’s point that people naturally desire not only to be loved, but to be lovely (as you always say). Yet Smith is tagged as being for greed and selfishness. Can you explain the Smithian difference between selfishness (Ayn Rand), and self-interest? I’m a big fan of EconTalk, and one of my favorite episodes is when you had Bill James on the show, the father of Sabermetrics. I wanted to ask you about the famous game in 2001, Armando Galarraga and his near-perfect game. Do you think instant replay is robbing us of our humanity? One of the guests we’ve had a couple of time (here and here) is Rabbi Daniel Lapin, and I’ve heard you refer to yourself as a religious Jew. One of things he says is he would have an ethical problem riding (or owning) an autonomous automobile, since no human judgment is involved in decision making. What, if any, influence did Adam Smith have on Alexander Hamilton? Obviously you’d like to have Adam Smith as a guest on EconTalk. What other guest from history would you like to have on EonTalk, limiting it to people who are no longer with us? We don’t buy books anymore, with the Kindle, what are we going to have to pass on to our kids—I have books from my dad. Your essay “The Outrage Epidemic,” on tribalism, and you did a great monologue show on this as well. Is it also a contributing a factor that this lack of an external, existential threat that we have in the US now. For almost the entirety of the 20th century—from World War I and II, to the Cold War—and then that changed. Now we seem to be turning on each other.